Ice Cube is set to executive produce a TV series based on his hit movie Are We There Yet? (and sequel). 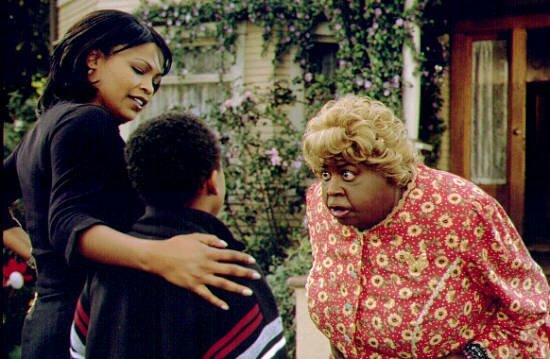 TBS has ordered 10 episodes and plans to premiere the show in June 2010, with LMBAO favorite Terry Crews taking on the lead role that Ice Cube played in the film. 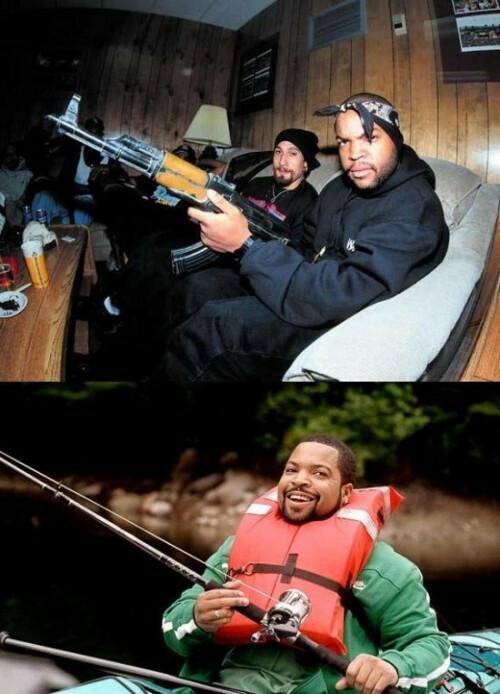 Well, Ice Cube knows that firsthand. In case you forgot or are ignorantly unaware of Terry Crews’ comedic prowess, check out this post.